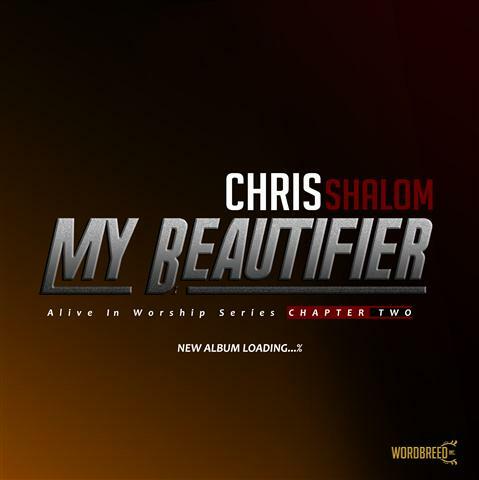 Gospel music minister Chris Shalom is ready for the release of his 6th Studio album titled “My Beautifier”. The new album will form the body of work that makes up chapter 2 of the “Alive in Worship” series. “You are the Reason” album, which is the chapter 1 was released in 2015. The wave-making album contains singles such as “Power Belongs to You”, “God of Miracles & Wonders”, “Unto the King”, amongst others.